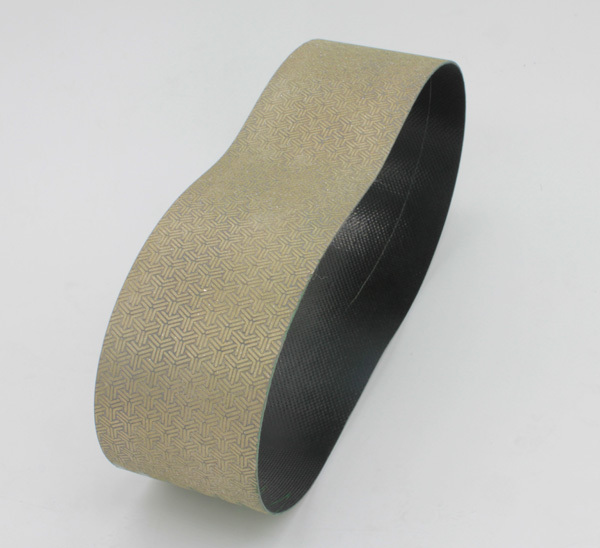 Diamond Flexible Sanding Belt usually used for the lapidary wet sander and expandable drum wheel, double layer backing with specially selected high quality diamonds the our flexible belt produces very fast stock removal, with the least chipping, achieving an excellent honed finish with very long life that out performs all competition. 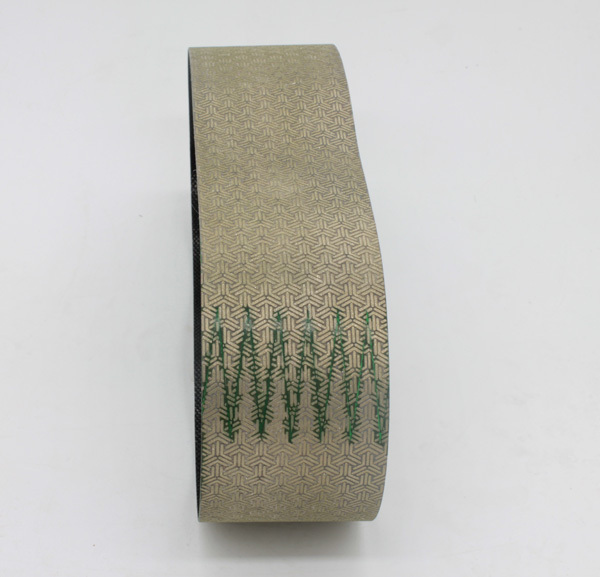 Our belts are being used extensively in wet grinding and polishing applications throughout the Aerospace, Ceramics, lapidary, Glass, Paper and Stone industries. 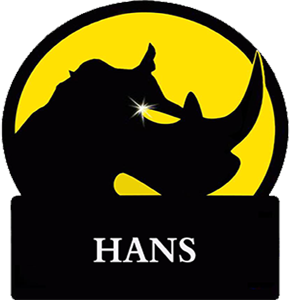 Advantages are consistent finish, increased productivity and reductions in downtime and abrasive costs. 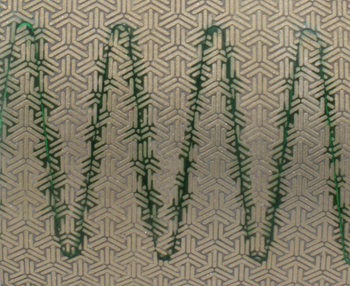 Most sizes are available for many applications to be used on hand or automatic machines. Looking for ideal Flexible Diamond Lapidary Glass Belt Manufacturer & supplier ? We have a wide selection at great prices to help you get creative. 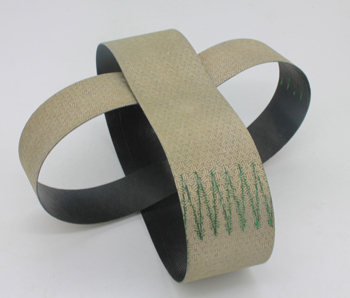 All the Diamond Lapidary Sanding Belt are quality guaranteed. 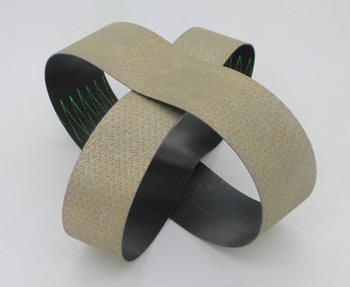 We are China Origin Factory of Diamond Abrasive Glass Polishing Belts. If you have any question, please feel free to contact us.